We have marked a distinct and rich position in the market by providing CLC Light Weight Bricks Machinery. Offered machines are accessible on various specifications for meeting the needs of clientele. 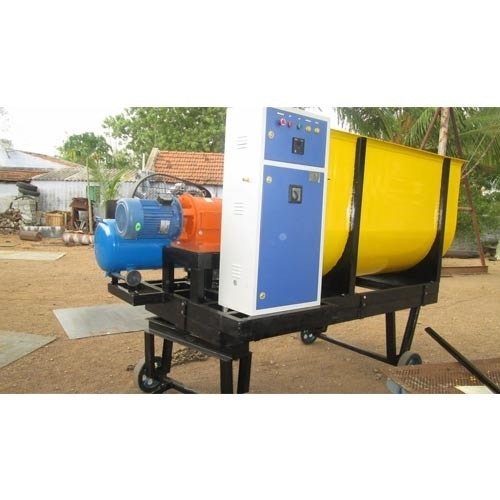 These machines are manufactured from the high-quality material and contemporary technology as per industry norms. Provided machines are well known among customers for their least maintenance.